Lamborghini –most popular Italian vehicle company, which is manufacturing most luxury and elite sport cars of premium-class for esthetes with a unique taste. Lamborghini is a car that many people dream about, driving which gives you pleasure, and the engine sound makes your heartbeat intense. Lamborghini is the real bull of the road. Expression, precipitancy and bright appearance. Taking care after Lamborghini cars – isn’t an easy task. And people must know it, who are deciding to buy this car. If buying such a car, you must prepare in advance about supplier of Lamborghini spare parts, who will serve you with anything you need. Those who know how to save up know, that dismantling of Lamborghini exist, which can serve as an alternative to official dealer. 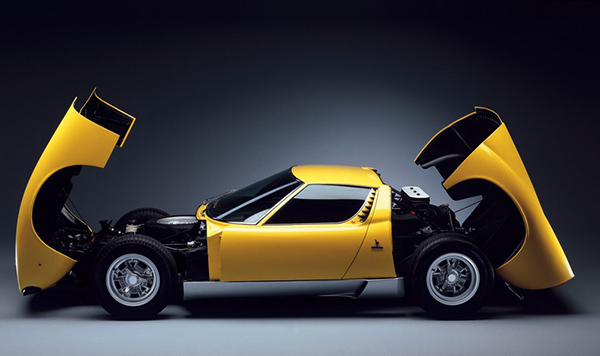 Because almost all the parts, which are sold from dismantling any Lamborghini, are original parts. Dismantling a Lamborghini can sell parts at low rate cost, which is significantly lower, than the price of new parts. AKSA Trade gives you opportunity to choose between used, new, original or duplicates Lamborghini spare parts. But all our provided Lamborghini spare parts are best quality only. At AKSA Trade you can get everything at the best price. We specialize in Italian vehicles, supplying parts directly from Italy and offering better value prices for Lamborghini parts. We have full range of Lamborghini spare parts, we are covering almost all models. With us you can buy any necessary spare parts for Lamborghini. We delivery products and for order: You just need to contacts us. 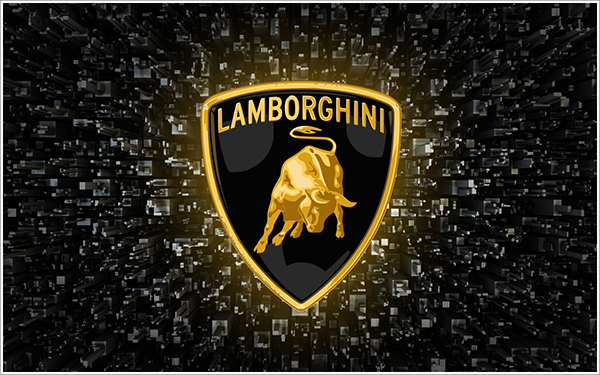 To buy Lamborghini spare parts at AKSA Trade – means to receive certified product with a warranty. We carefully control the quality of supplied products in stock.